Bushman Cattle Company Females. Bred for growth, udders, docility and functionality. Great bulls are important, but even more are great cows! Our herd is based with some Maine Anjou genetics but primarily Angus genetics that are influenced with Sitz, Stevenson, Vermillion and Sinclair Angus. We feel taking these type of cows and crossing them with club calf bulls gives us a combination that keeps them sound, easy fleshing and still having a productive udder. These are the criteria used to select females that return into the herd. Below are a few of the females that are now producing great calves on the ranch. We were really excited the day she was born. BCC Lady has been a wonderful addition to the keeper pen. 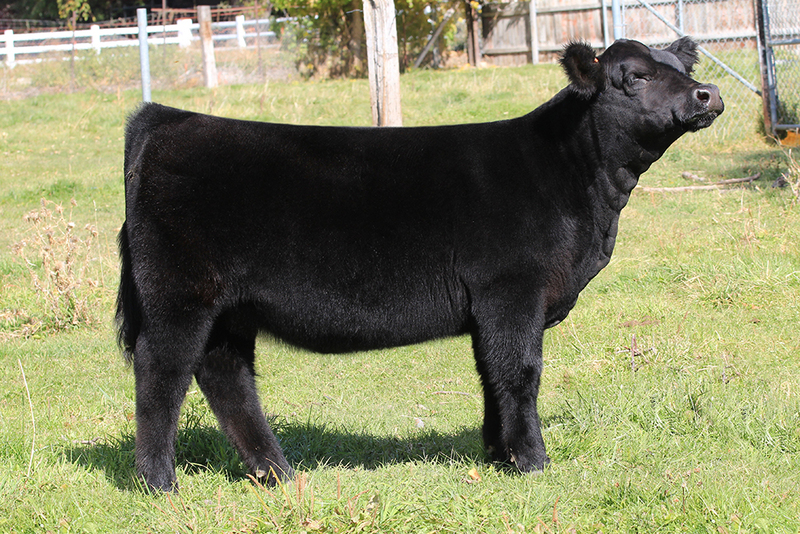 Bred and raised by us she is a Monopoly out of a Suneeker Dam. 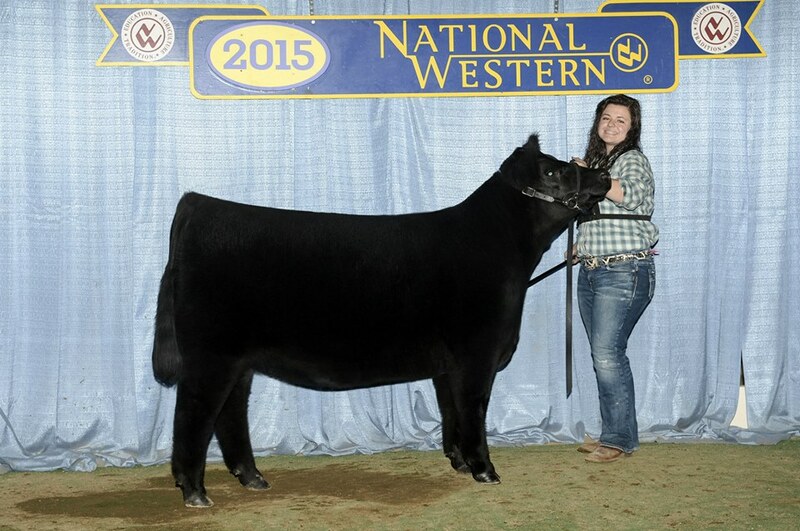 BCC Lady held her own in the 2015 show season. Named champion breeding heifer, reserve breeding heifer, champion market heifer and reserve market animal in her short career. Judge Matt Lautner said "This is the kind of female I like."! This big girl was one of those that was born light and small, and went unnoticed until she hit her potential mid summer. If you're looking for growth and production this one does not disappoint. Winning numerous classes she just couldn't make her way past Lady. Aunt Bea was the "one" that was almost there. This big broody gal had the middle the skeleton to produce numerous champions. She is be a great addition. She was cool the minute we found her in the trees. This heatwave dam had produced some dandies and this one was her best. She is super gentle and was used as the first time show heifer for our nephew. Little one had a very productive ring career. Winning 3 champions titles. 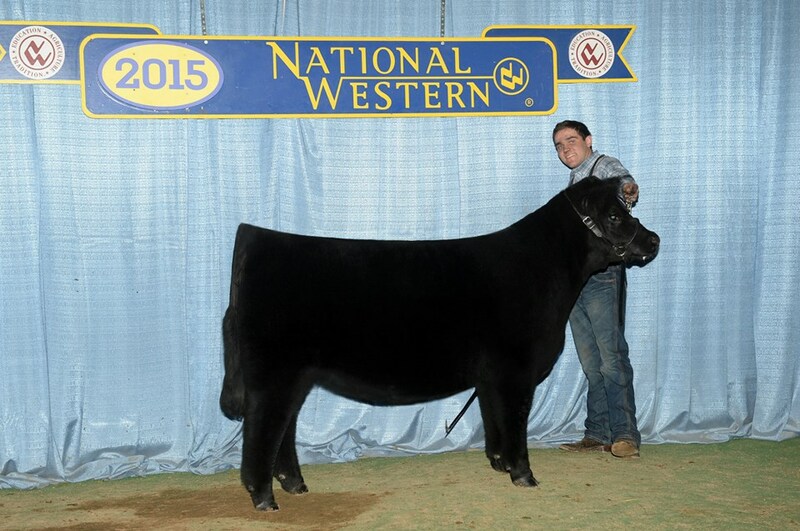 We are excited to add her to the great group of females we have producing at Bushman Cattle Company. 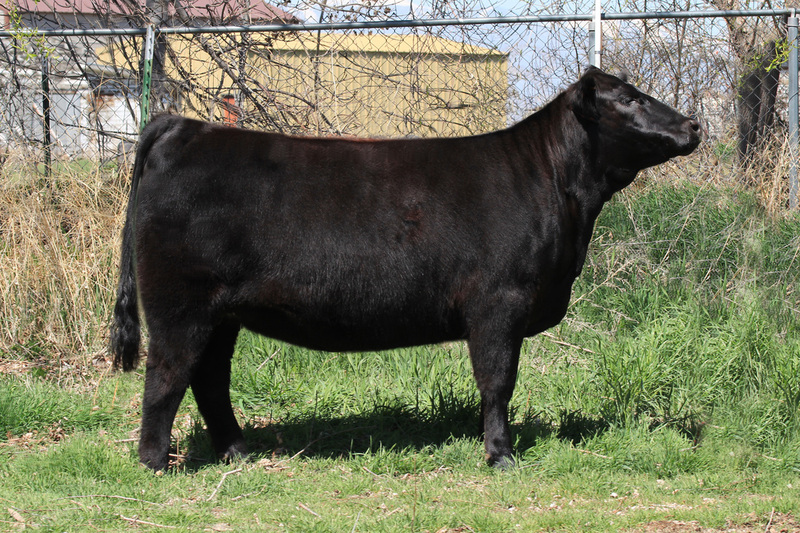 This one is another of those production oriented females that combine the growth and structure to make that perfect club calf package. We named her Fat Amy because from day one she was a fat! She was bog middles sound as a cat and had the makings to be one strong female. fat Amy won a Reserve Champion she held her own in the show circuit. 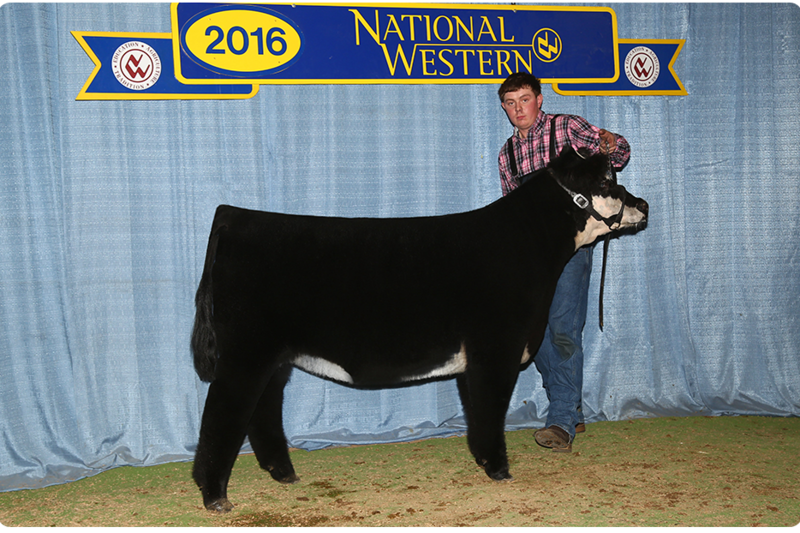 Maternal sister to her class winning brother Hopper at the National Western Prospect Steer show is all it took to begin her show career. 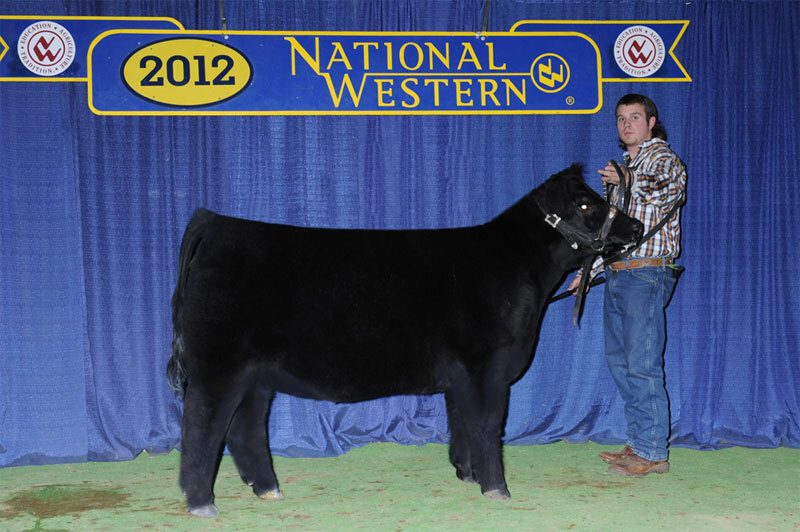 She soon proved her own weight in gold as she produced our high selling steer Kuna, selling for 12,000 dollars. 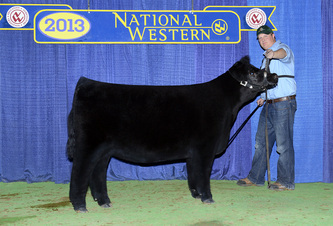 Her No Worries steer went on to win the Utah State Fair. ​There will be much more in this ladies future. 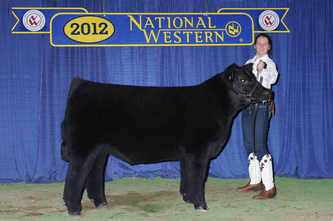 Tootsie is a maternal champion to a many time winning steer. We knew the day she was born that she was not going to make the sale and she was going to be a keeper. 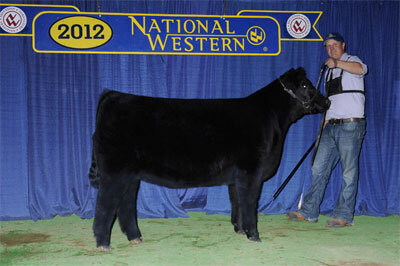 Toostie was a multiple time champion heifer. Her huge foot, massive rump and thick long hair made her a great candidate for a club calf mommy. 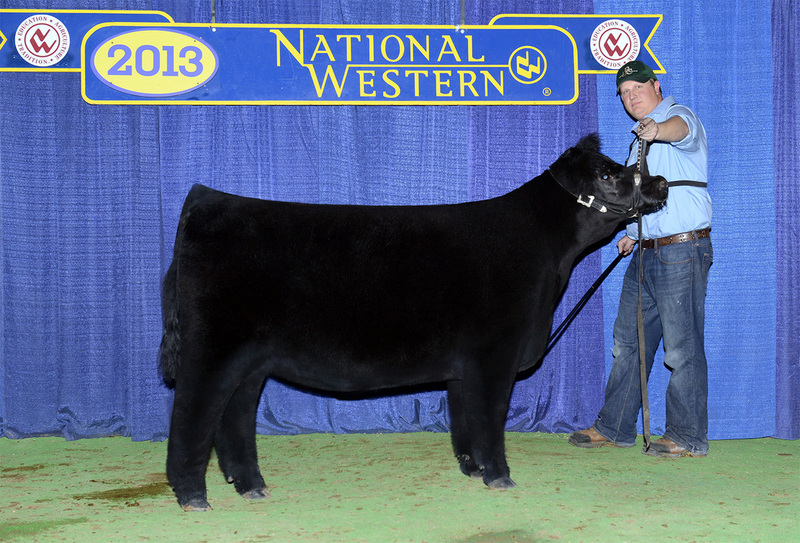 She has now raised multiple calves that fall to the top of the sale each year. BCC Minnie is the best cow born at Bushman Cattle Company. 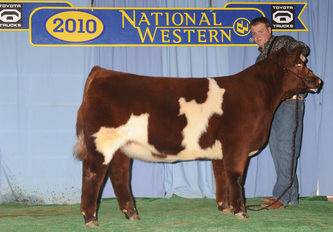 She is out of one of our old donor cows and sired by a High Definition bull we purchased from DeRouchey Cattle Company. What a female. We were going to part with her in our sale one year and the day before we posted the sale order we just could not part with her. 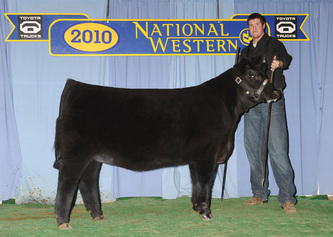 Norma Jean was many time class winner in her show career as a show heifer. She combines a huge foot with the body and hair to make her very popular. She has produced many calves that have fallen to the top of the sale. Sunshine has been a huge asset to Bushman Cattle. She combines the eye appeal needed to really compete, yet the functionality needed to produce. She was named the Champion AOB Female that the Utah State Fair in 2009. In 2016 she raised our second most high selling calf with over $8000 for him. 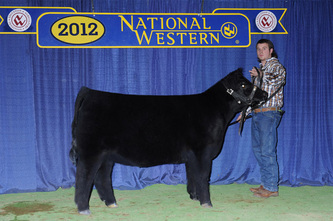 He was sired by a Tomahawk Chop lease from Matt Lautner Cattle Company. Be sure to watch this one. Find us on social networks Facebook and Blogger. 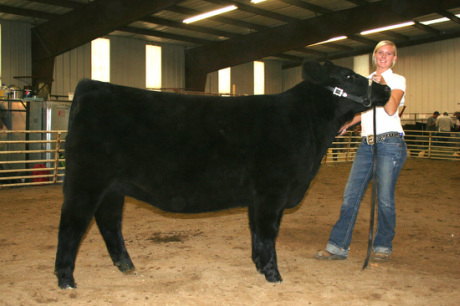 Stay up-to-date with sales and current events at Bushman Cattle Company.